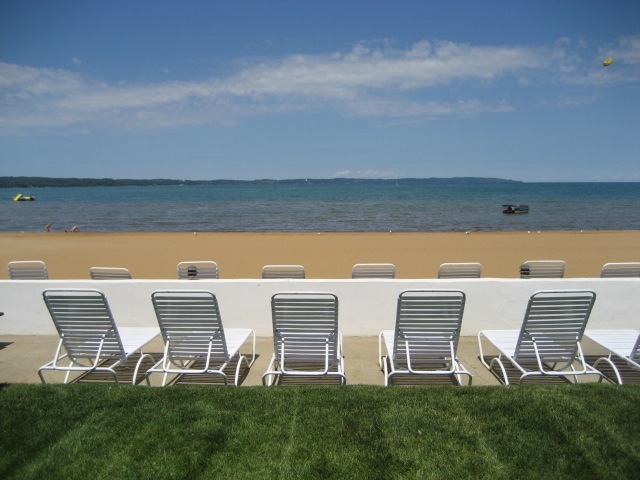 Beachfront condos and cottages located on Lake Michigan’s beautiful East Grand Traverse Bay. Enjoy your stay at this beachside getaway on our gorgeous, sandy beach. 1 & 2 bedroom units have full kitchens, separate bedroom and living areas. Gas grill, gazebo at the beach and fire pits complement this secluded, charming, adorable property. Conveniently located to watercraft rental and Tart Trail.